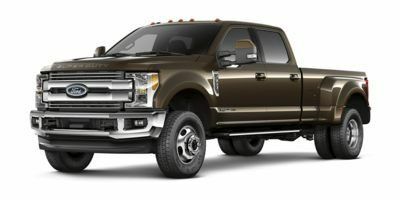 Only 11 XLT models left in stock! 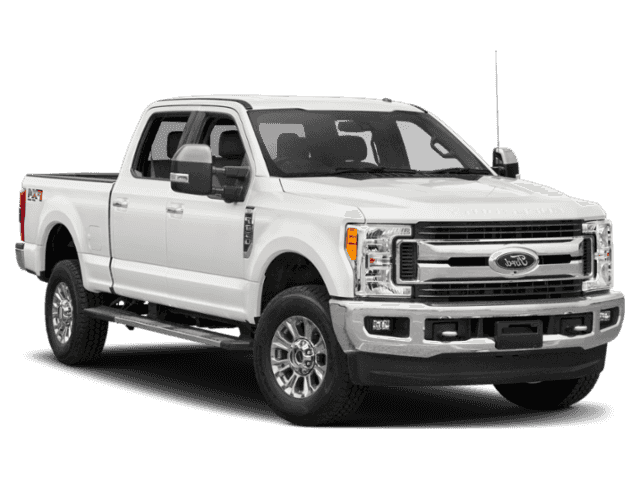 This Ford F-350 has a strong Intercooled Turbo Diesel V-8 6.7 L/406 engine powering this Automatic transmission. XLT PREMIUM PACKAGE -inc: 2 front chrome tow hooks, Reverse Sensing System, Wheels: 18 Chrome PVD Aluminum, SecuriCode Driver's Side Keyless Entry Keypad, Fog Lamps, Unique Chrome Mirror Caps, 6 Angular Chrome Step Bars, Body-Color Door Handles w/Chrome Insert, chrome tailgate handle, Chrome Exhaust Tip, Power-Adjustable Pedals, SYNC 3 Communications & Entertainment System, enhanced voice recognition, 8 LCD capacitive touch screen in center stack w/swipe capability, pinch-to-zoom capability included w/available voice-activated touchscreen navigation system, 4.2 productivity screen in IP cluster, AppLink, 911 Assist, Apple CarPlay and Android Auto and 2 smart charging USB ports, NOTE: SYNC AppLink lets you control some of your favorite compatible mobile apps w/your voice, It is compatible w/select smartphone platforms, Commands may vary by phone and AppLink software, 110V/400W Outlet, 1 in-dash mounted outlet, Extra Heavy-Duty 200 Amp Alternator, Heated Driver & Passenger Seats, 4., TRANSMISSION: TORQSHIFT 6-SPEED AUTOMATIC -inc: (6R140), SelectShift, TRANSFER CASE & FUEL TANK SKID PLATES. SNOW PLOW/CAMPER PACKAGE -inc: computer selected springs for snowplow application and heavy service front springs (1 up upgrade above the spring computer selected as a consequence of options chosen, Not included if maximum springs have been computer selected as standard equipment) and slide-in camper certification, NOTE 1: Salesperson's Source Book or Ford RV Trailer Towing Guide should be consulted for specific trailer towing or camper limits and corresponding required equipment, axle ratios and model availability, Restrictions apply; see Supplemental Reference or Body Builders Layout Book for details, Expect firmer ride when vehicle is not equipped w/snowplow and/or camper, NOTE 2: May result in deterioration of ride quality when vehicle is not equipped w/snowplow and/or camper, Extra Heavy-Duty 200 Amp Alternator, Rear Stabilizer Bar, FX4 OFF-ROAD PACKAGE -inc: Unique FX4 Off-Road Box Decal, Off-Road Specifically Tuned Shock Absorbers, front/rear, Hill Descent Control, Transfer Case & Fuel Tank Skid Plates, ENGINE: 6.7L 4V OHV POWER STROKE V8 TURBO DIESEL B20 -inc: manual push-button engine-exhaust braking and intelligent oil-life monitor, GVWR: 11,500 lb Payload Package, 3.31 Axle Ratio, 175 Amp Heavy Duty Alternator, Dual 78-AH 750 CCA Batteries, 48 Gallon Fuel Tank , ORDER CODE 613A, LED ROOF CLEARANCE LIGHTS, FIXED REAR-WINDOW W/DEFROST, ENGINE BLOCK HEATER, ADJUSTABLE PEDALS, 6 ANGULAR CHROME STEP BAR, Variable Intermittent Wipers. 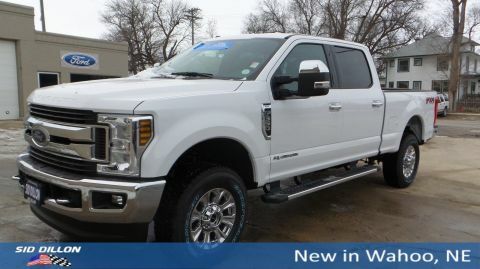 Live a little- stop by Sid Dillon Crete located at 2455 Hwy 33, Crete, NE 68333 to make this truck yours today!